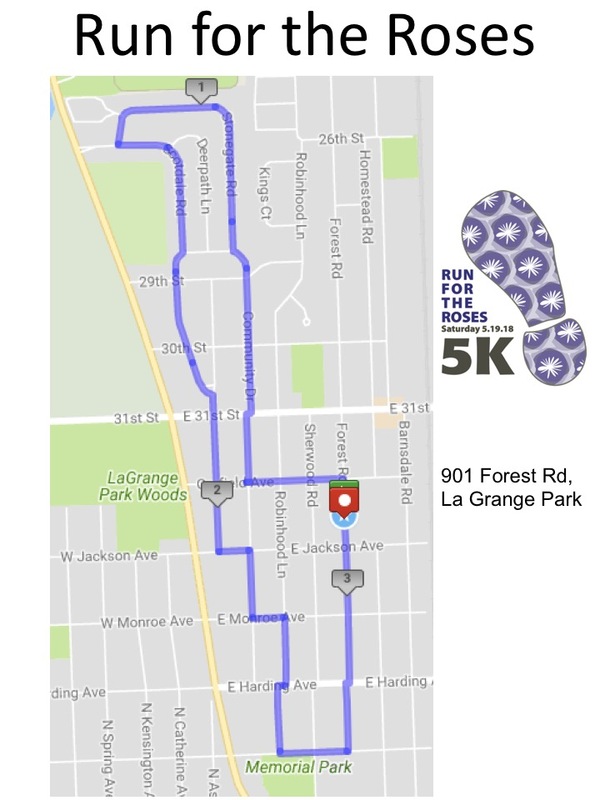 The Run for the Roses is celebrating 27 years in La Grange Park! The race starts at 8:00 am Saturday, May 19 and awards will be given in over 30 categories. Bring the family and continue or create a tradition. Race will begin promptly at 8:00a.m.